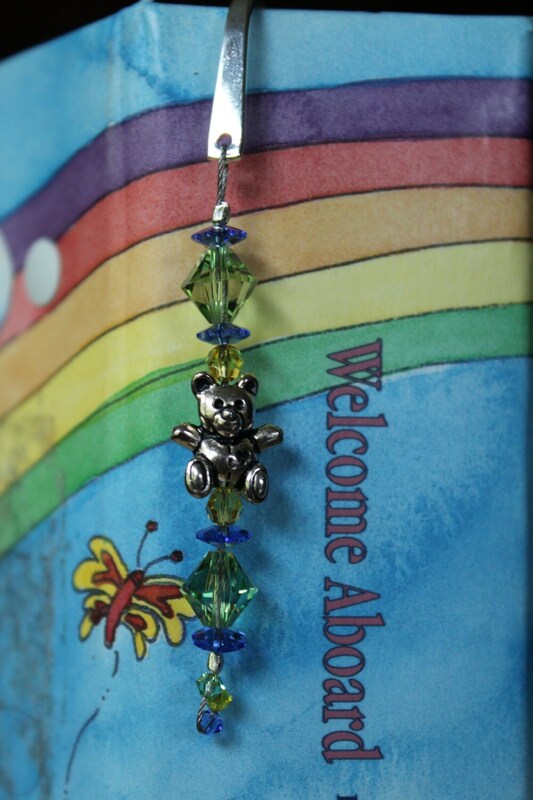 This adorable teddy bear bookmark would make the perfect gift for a newborn baby boy! Going to a baby shower? Wrap it with some children's books to make a wonderful gift! 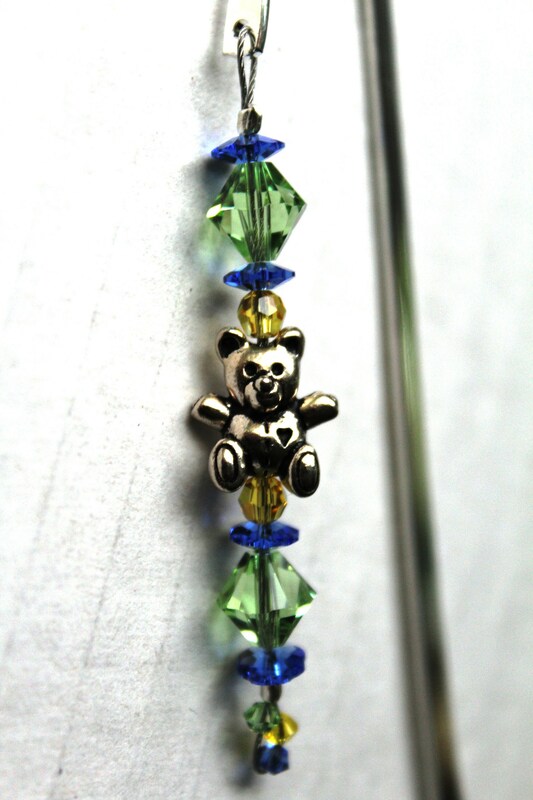 Or...give it with a book store gift card for that person who loves and/or collects teddy bears! 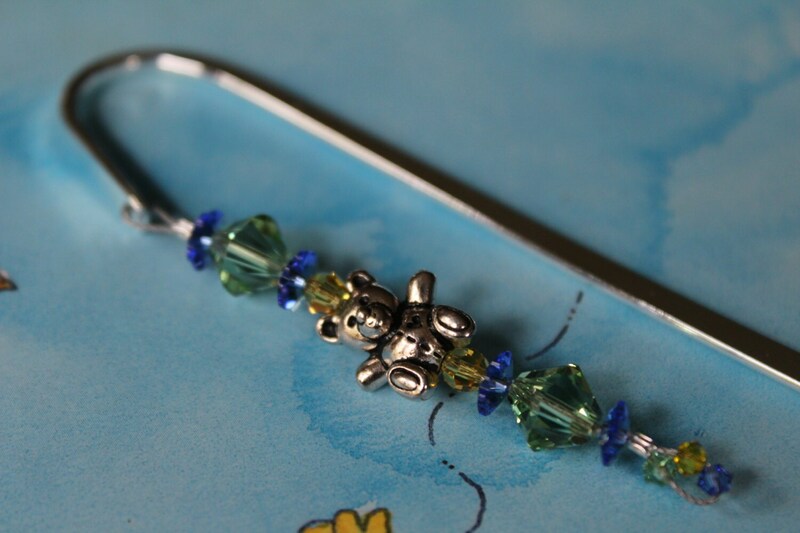 The metal bookmark is 5 inches long and is silver-plated. 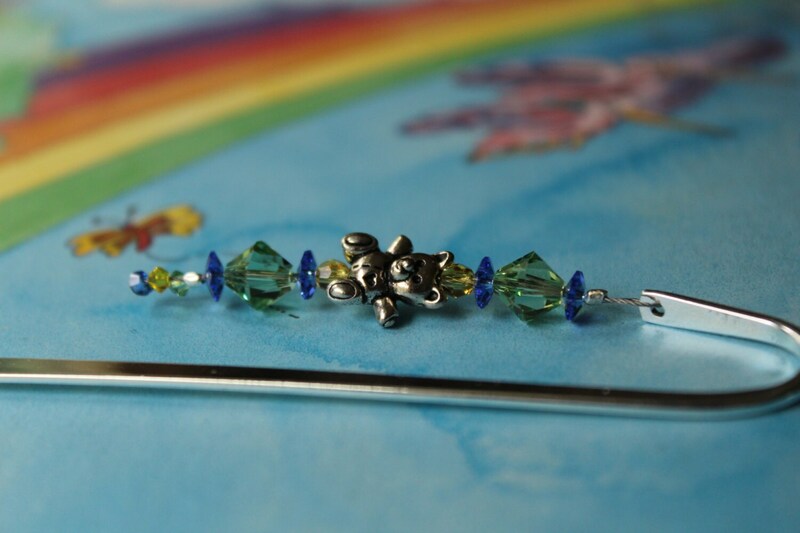 **Please note: This bookmark is not intended for use by a young child without supervision. It has small pieces that could be a choking hazard.